Brunch is always a good idea! 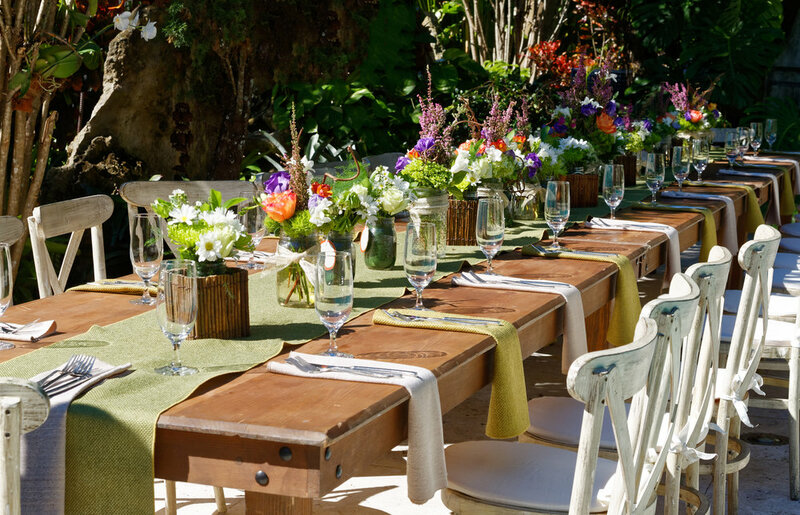 In fact, we have some pretty great ideas to share with you for serving up a delicious spread at home, which you can see here, and we also have some unique Mother’s Day brunch ideas which you can read about here. However, we’re taking the homemade Mother’s Day brunch to another level this year with a simple but delicious cocktail that’s easy to make and tastes like summer in a chilled glass! Watermelon is the quintessential summer fruit. If you have a juicer, make your own watermelon juice and make lots of it because those who aren't having the cocktail will love this sweet, refreshing juice. Quick shake all ingredients and strain over new ice into a glass. Garnish with a lemon wheel. The Provencal Sour is a fine Spring cocktail and quite easy to make yourself! Click here to learn how to make a libation with the sweet, fragrant taste of spring and a kick of bourbon! Click here for instructions for how to make the perfect Champagne cocktail, a bright and bubbly way to celebrate any occasion!